Commonly called welding gas fittings. These fittings are used when manufacturing hose assemblies. 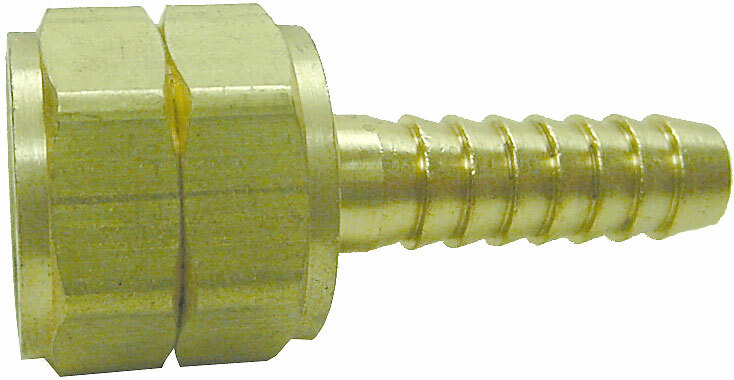 They are designed to be used in conjunction with a properly sized and crimped hose ferrule. Way better than the OEM fittings on my factory hoses.